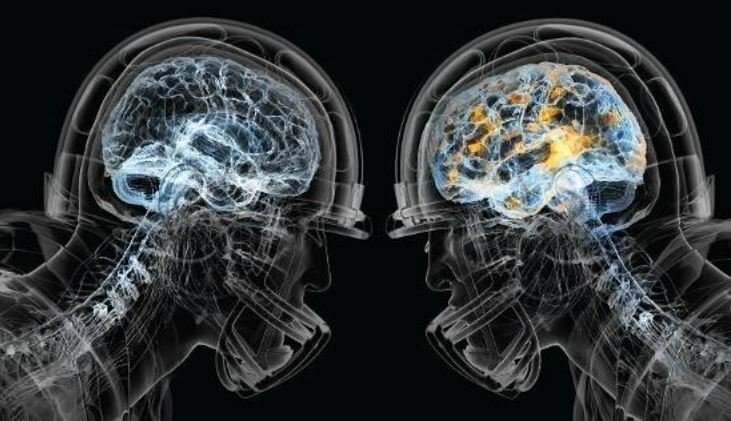 It’s probably not a coincidence that National Traumatic Brain Injury Awareness Month occurs at the same time as the onset of the NFL season in the U.S. However, it’s also important to appreciate that traumatic brain injuries (TBIs) don’t only occur in the setting of professional sports. Regarding sports, the really interesting thing about concussions these days is many individuals seem to have convinced themselves that the risk of a concussion or even continuing in football, wrestling, boxing, or MMA type activities after having had concussions won’t deter them from pursuing the glory, fame, and fortune to be obtained in putting themselves at risk. That’s a fascinating but very flawed concept, as evidenced by the increasing suicide rate among concussed former athletes. A traumatic brain injury (TBI) is caused by a blunt or penetrating head blow that disrupts some aspect of normal brain function. TBIs may produce changes, ranging from brief alterations in mental status or consciousness to an extended period of unconsciousness or amnesia. (It’s important to note that not all blows to the head result in a TBI.) For the purposes of this discussion, the majority of TBIs that occur each year are concussions. In terms of societal impact, TBIs contribute to a remarkable number of deaths and permanent disability. Every year, at least 1.7 million TBIs occur in the US. We’ll continue the conversation about concussions in the next Straight, No Chaser.